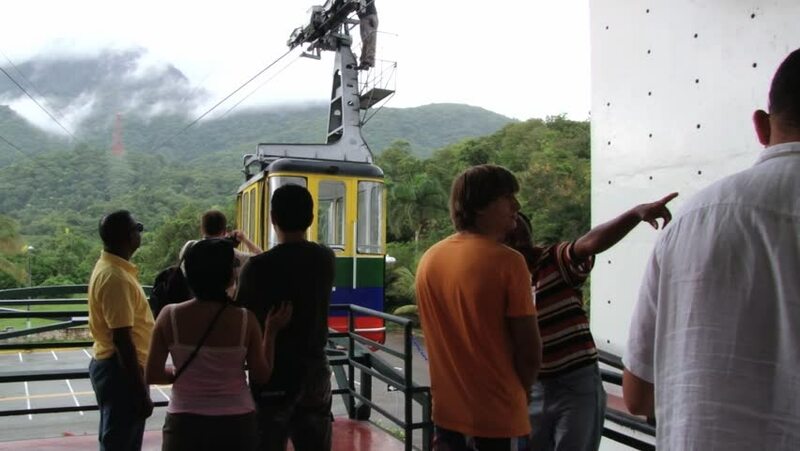 PURTO PLATA, DOMINICAN REPUBLIC – NOVEMBER 10, 2012: Unidentified people wait for the cable car gondola to arrive to the station in Puerto Plata, Dominican Republic. hd00:31RICHMOND KWAZULU-NATAL/SOUTH AFRICA - SEPTEMBER 28 2016: A rural family cooks traditional food for the community on an open fire. 4k00:20Brugge, Belgium - 20.04.2018: People sitting at terrace of restaurant relaxing and watching bout tour at canal in front of them. hd00:10Kyoto, Japan - April 28, 2017: torii gate covered hiking trail of Fushimi Inari, popular landmark. Two rows of gates called Senbon Torii or thousands of torii gates. people selfie in time lapse. hd00:17TRINKOMALEE, SRI LANKA - OCTOBER 20, 2012: Unidentified people put saddle to the elephantâ? ?s back in Trincomalee, Sri Lanka. hd00:08Ignoring a begger in Sorrento, Italy. June 2012.